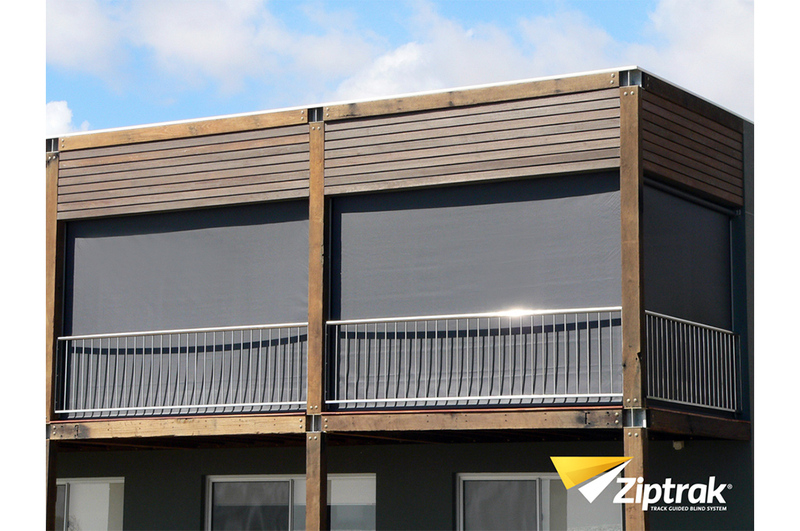 No cords, no zippers, no buckles, no fuss – Ziptrak® is the ideal solution for the quick, neat and easy operation of vertical screening. 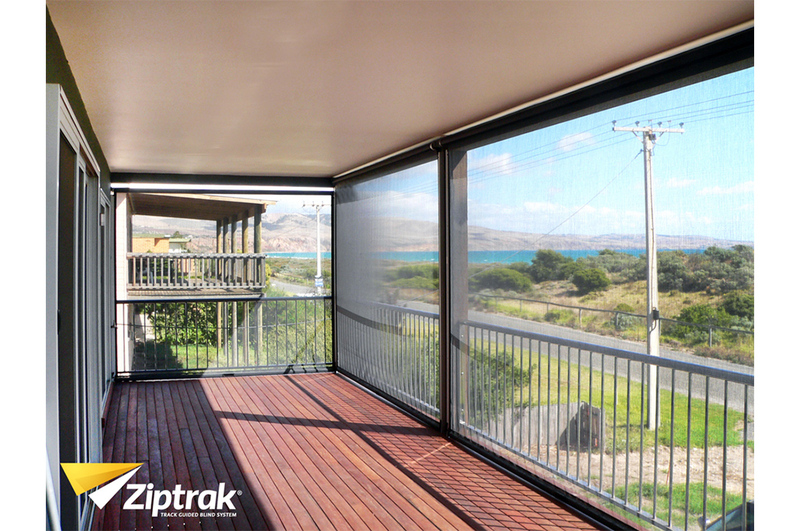 With a discreet track profile and colour options to match or compliment your existing space, Ziptrak® blinds offer superior functionality without compromising your style. 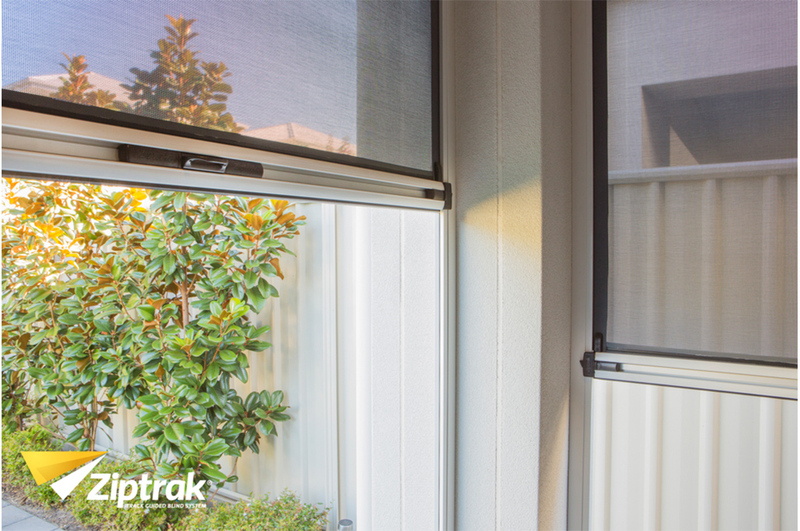 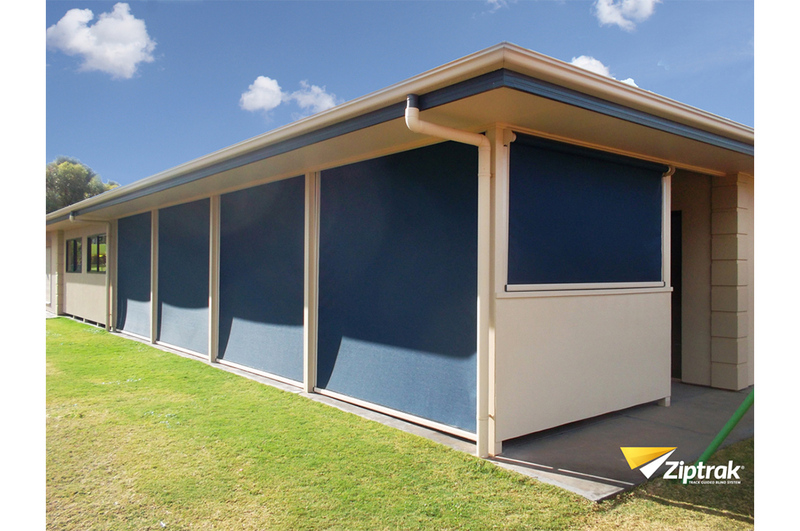 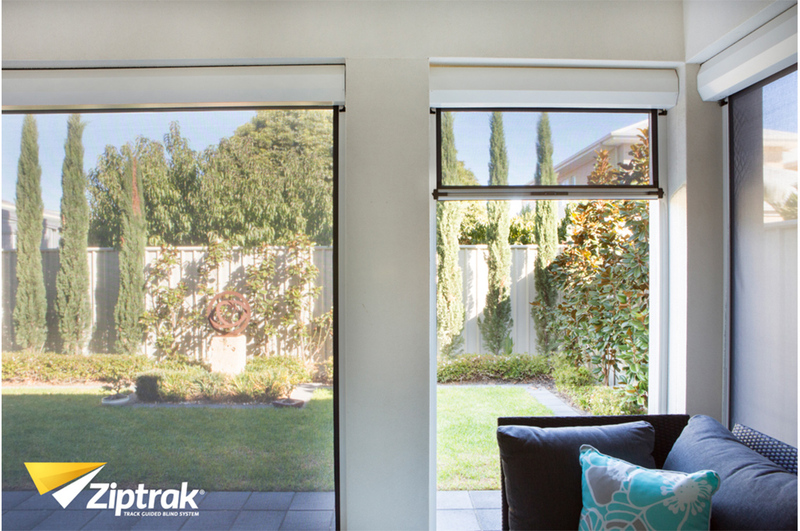 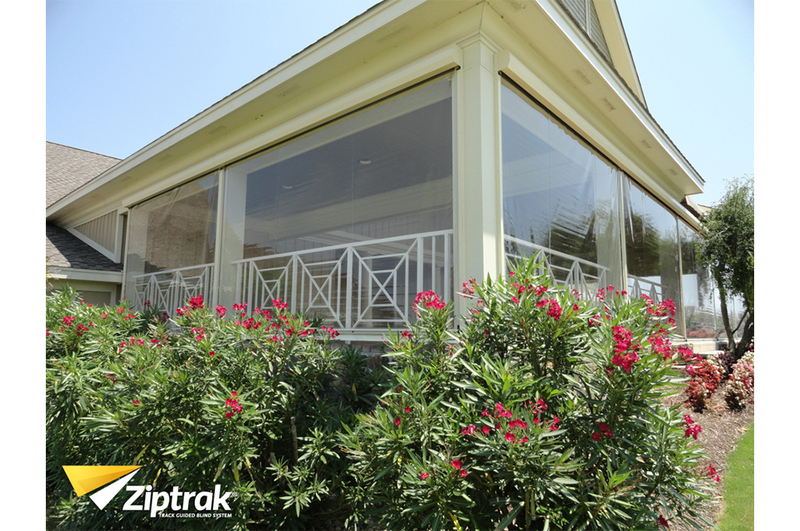 Ziptrak® blinds can be left at any position along the track. 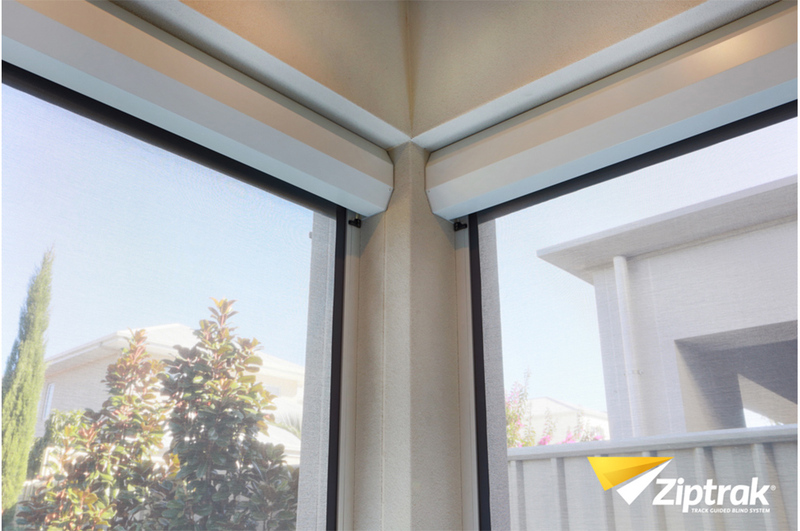 Simply let the blind go, and it will stay at your desired height. 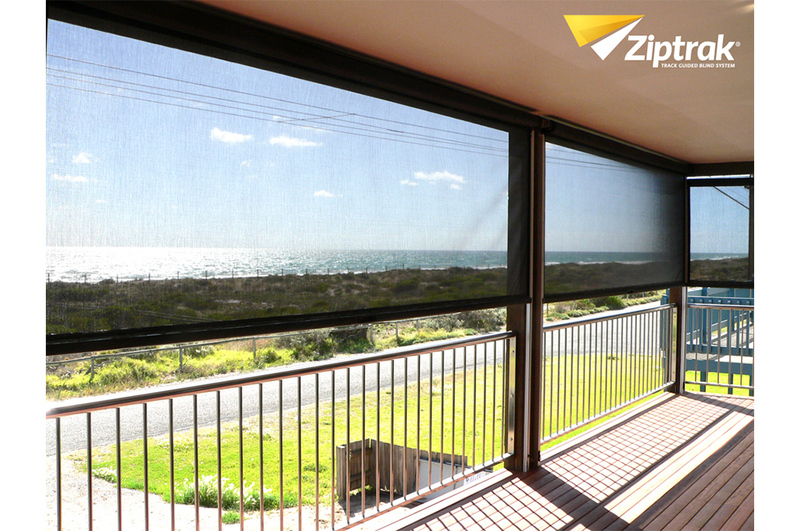 Astonishingly, most of the weight of the blind material disappears due to our patented spring-balanced system. 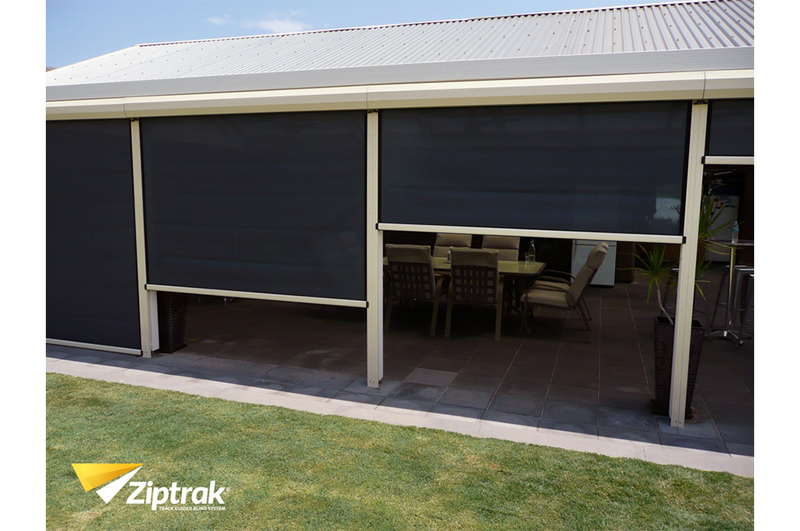 Ziptrak® is Australia’s favourite track guided blind system, patented in 2001 by Ziptrak Pty Ltd, a family-owned 100% Australian company. 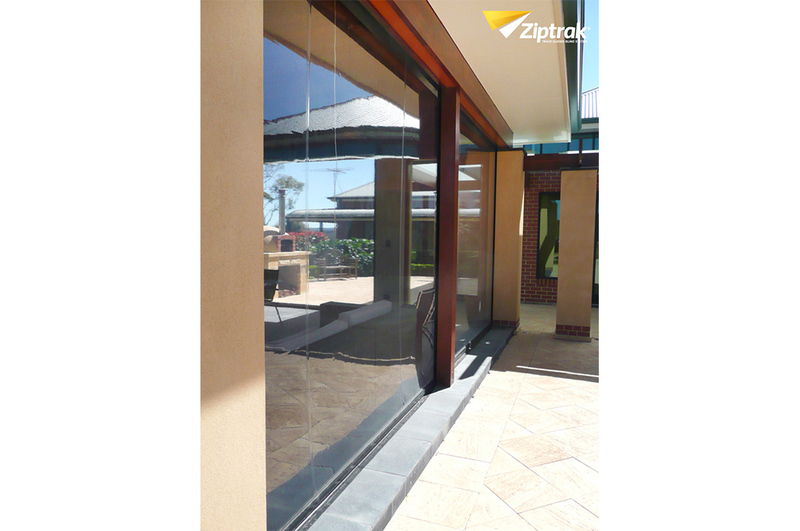 With years of investment in research and development, Ziptrak® products are developed and tested to the highest standards. 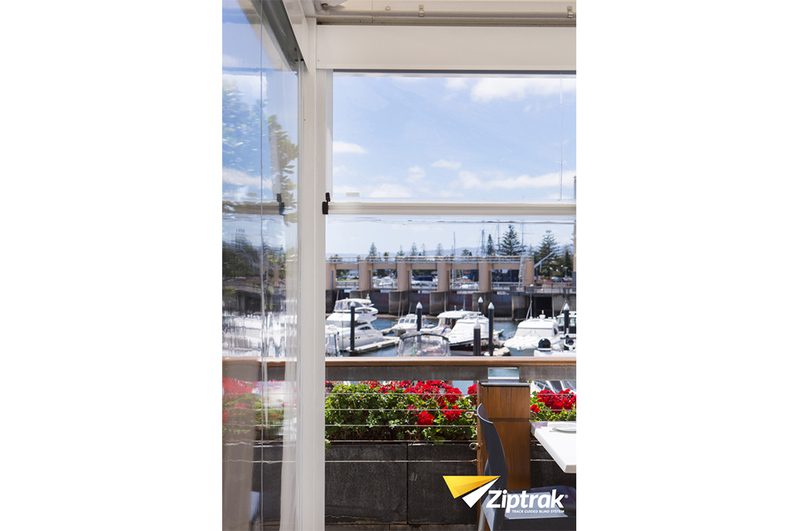 Ziptrak’s dedication to development ensures that customers are receiving a product that is reliable, easy-to-use and is designed for longevity. 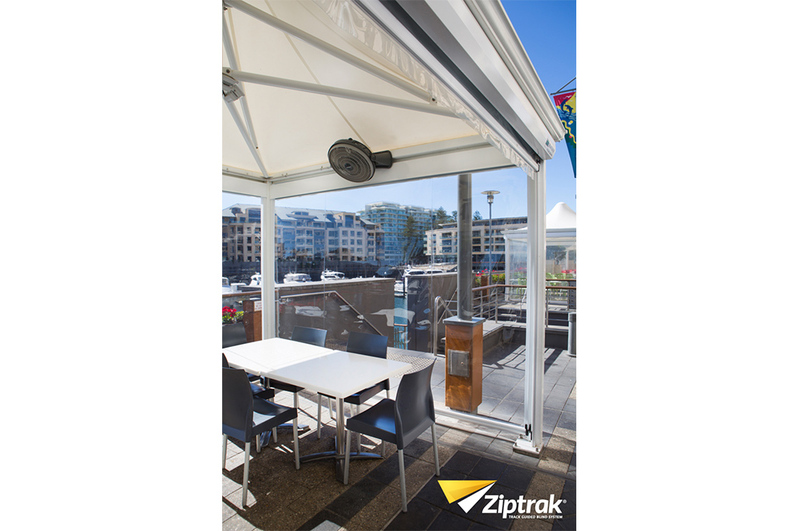 Ziptrak® products are sold through a network of fabricators and retailers across Australia and internationally. 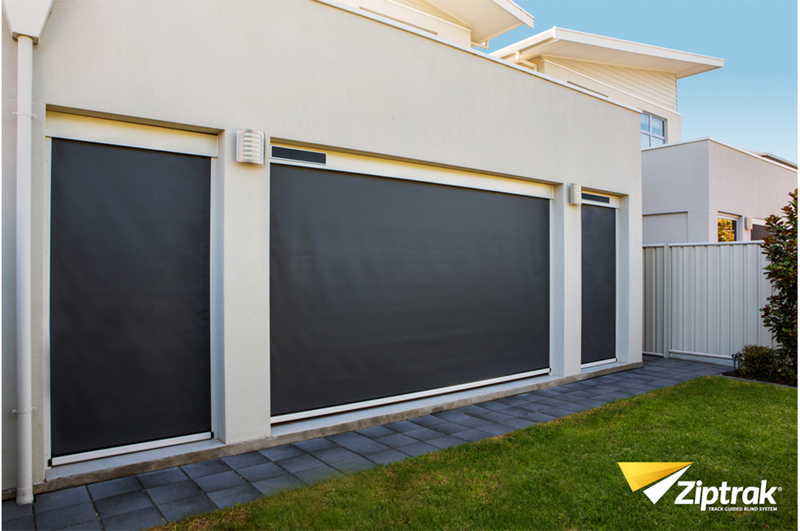 In all instances consumers should be educated and encouraged to ask the salesperson whether their retail business purchases through an Authorised Fabricator. 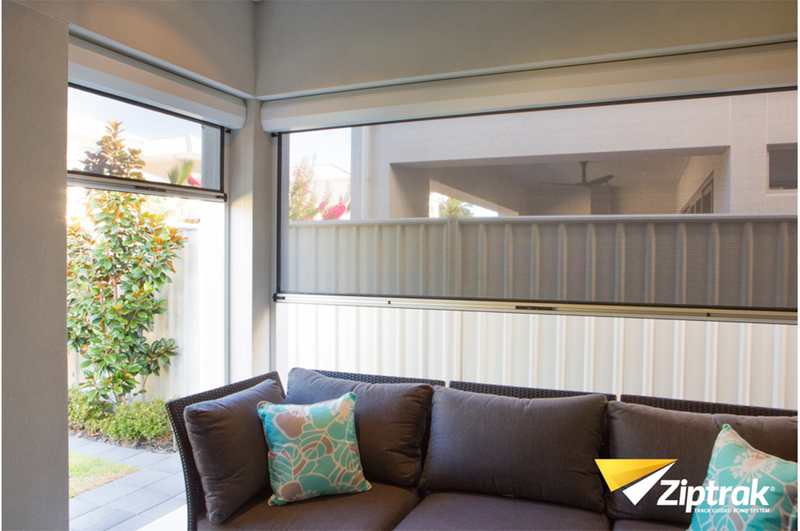 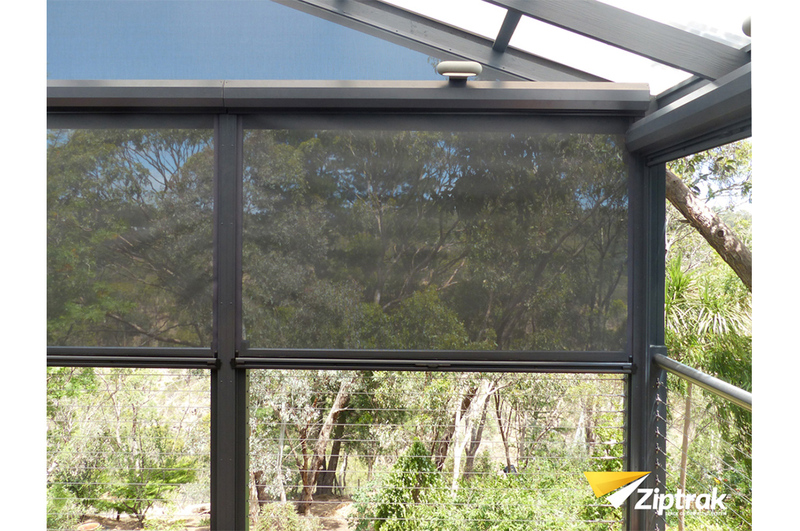 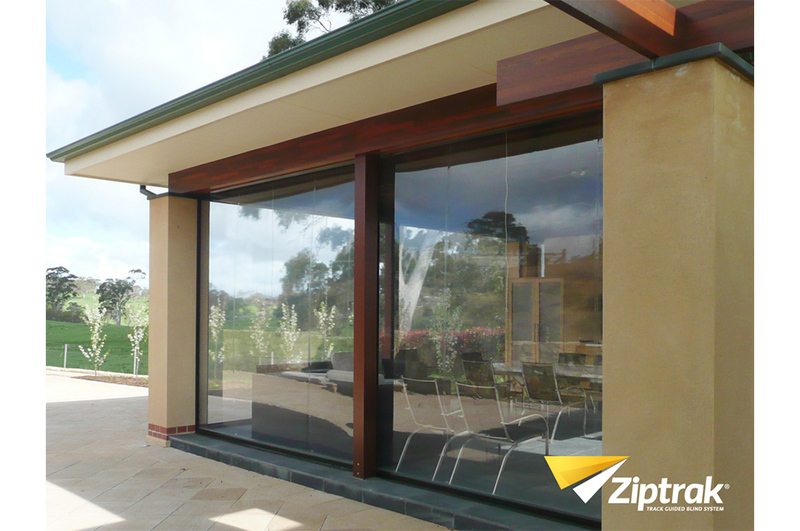 Sydney Blinds & Screens purchases Ziptrak® from Australia’s largest Authorised Ziptrak® Fabricator and our customers can be confident that they are receiving a genuine Ziptrak® blind system and it has been supplied as per the manufacturer standards. 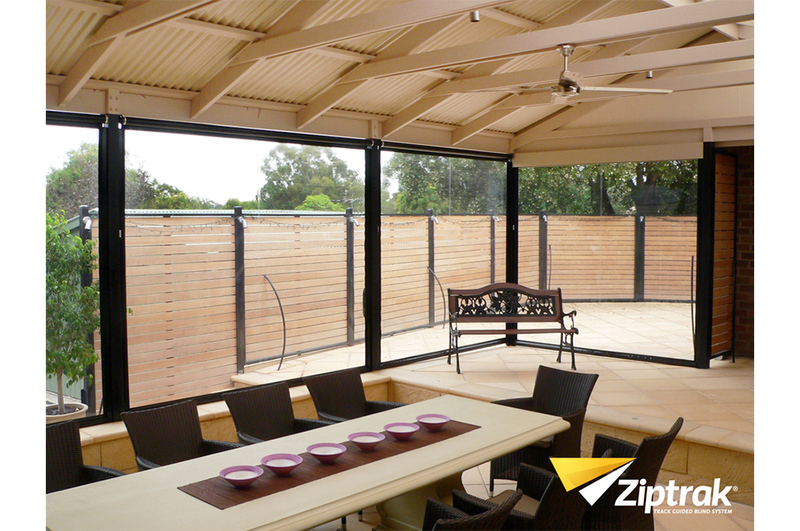 By asking the question, you are supporting a local business that chooses to invest in providing and installing high quality products.